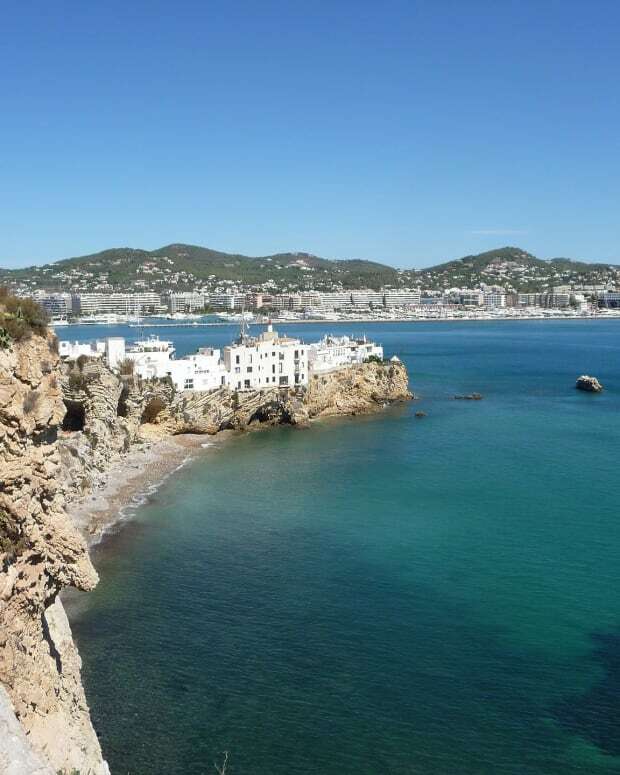 The proposed legislation would go into effect in February for the Ibiza city. 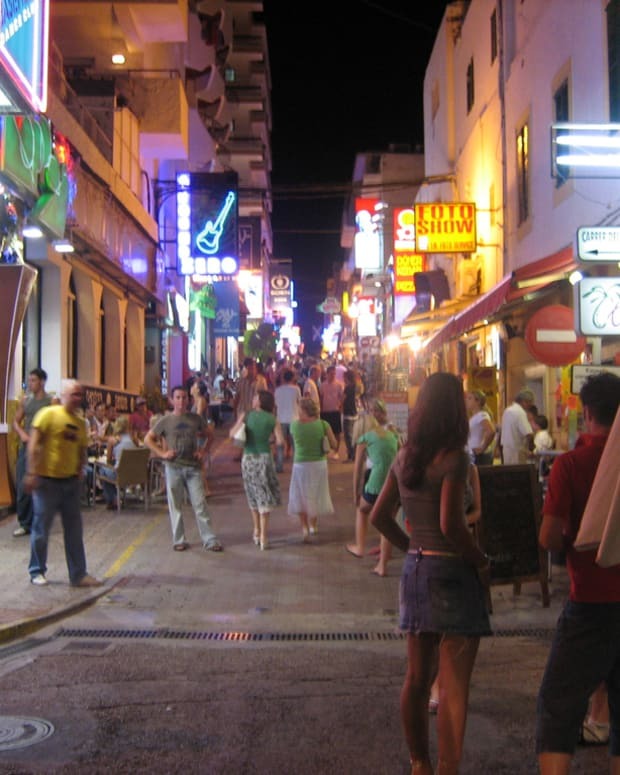 Change has been coming to Ibiza nightlife for sometime as local authorities have felt that clubbing and party tourism has started to taint the island. The San Antonio council (the large tourist city on the West Side of the island) has proposed new noise restrictions and times when clubs and bars must be shut down in their area. Bars and clubs would have to be closed at 3 a.m., while outdoor terraces closing at 11 p.m. The shift would be pretty drastic from the 5 a.m. closing times during the summer and 6 a.m. during the winter. The San Antonio council has tried very hard to make the busy and noisy West End more livable for its residents and it hopes this will do so. The restrictions could be put into place sometime in February. 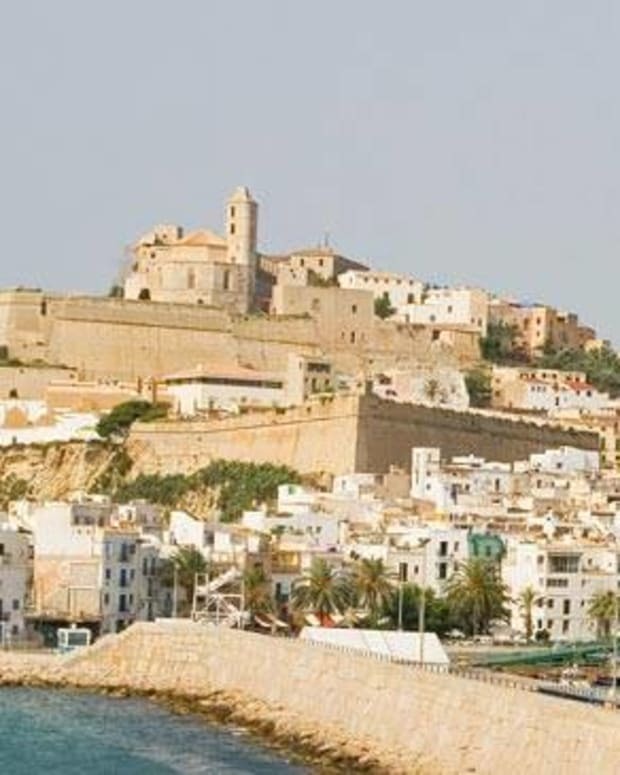 The proposal would also require some nightlife establishments to install soundproofing measure such as soundproofed doors, windows, mechanical ventilation systems and have sound limiters connected to Town Hall according to Diario De Ibiza. San Antonio&apos;s environmental councilor, Pablo Valdés, said the current noise levels were "equivalent to having a train by your bed." He added: "We&apos;re aware that these are tough measures, but we have a really serious noise problem in the urban center." For those terrified about the end of Ibiza – don’t be. This is just one area on the whole island. It may be problematic for some businesses and drive tourists out of the town, but Ibiza itself is not going die because of this. 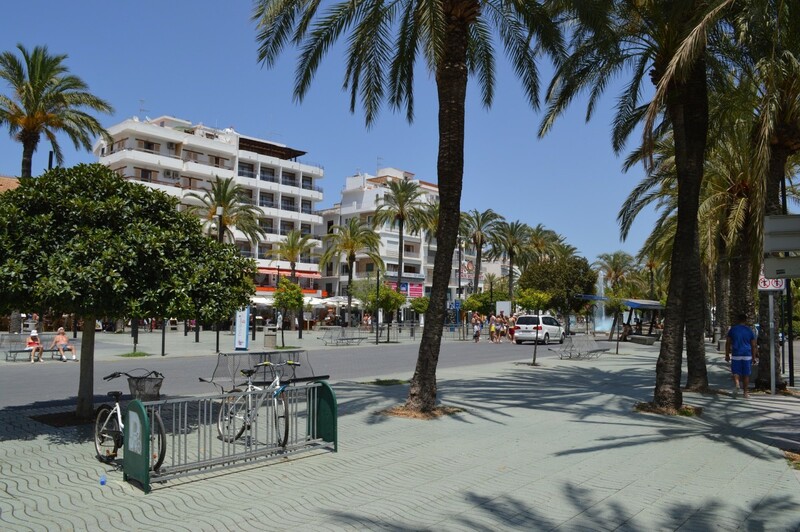 Ibiza City Council is Targeting Airbnbs in New Law, Living Conditions For Locals Are "Unacceptable"